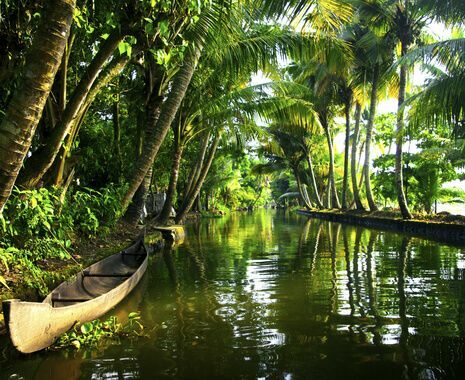 North Kerala is the creative centre for much of the region's folk music and colourful art. Little explored by tourists, discover the rural charms of Kerala on this relaxing tour. 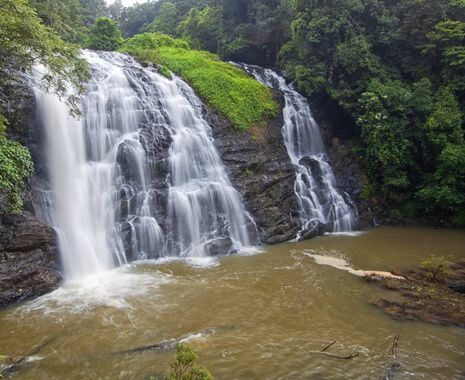 Marvel at a landscape blessed with waterfalls and lush valleys and enjoy 3 safaris in Nagarhole National Park in search of leopards and tigers.